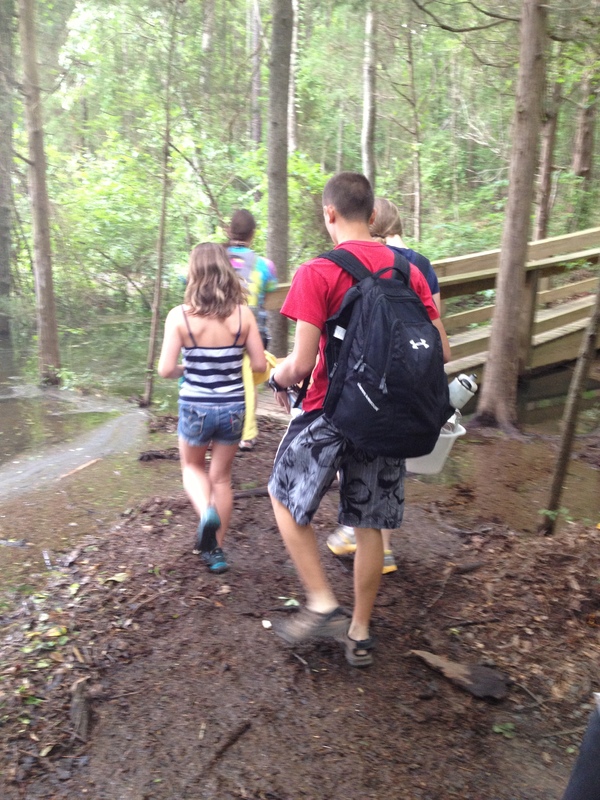 Biology Bonanza at the Carolina Raptor Center- Day 1 | E-Corps Expeditions Inc.
We began our day by taking a nice hike through the Audubon trail, but sadly it was flooded. But that went along with our aquatic theme of the day! 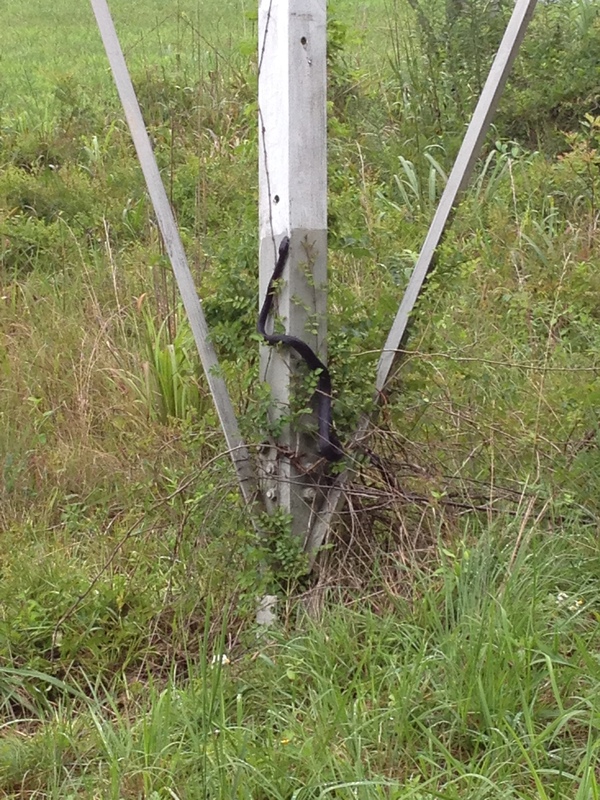 We took the road down to the canoe rental area and saw a Black Rat snake and a Trapdoor spider. 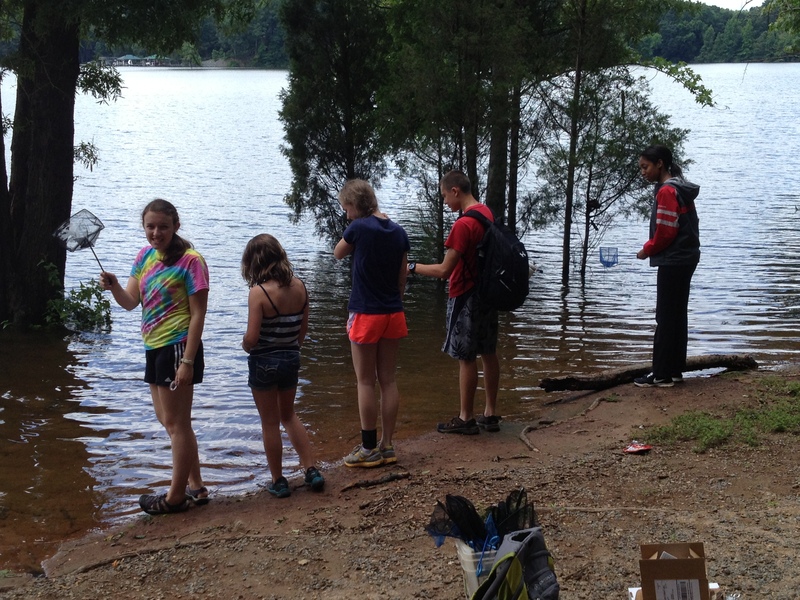 We set out to do abiotic and biotic evaluations of Mountain Island Lake. Abiotic means having non-living qualities such as pH and nitrate levels and biotic means living like plants and animals. While canoeing, we saw millions of mayflies! Some of us were better at paddling than others and one particular canoe ran into many trees. It was so flooded that we could canoe some parts of different trails through the woods. We saw Osprey, a Great Blue Heron, and checked Wood Duck boxes that the water levels had affected. 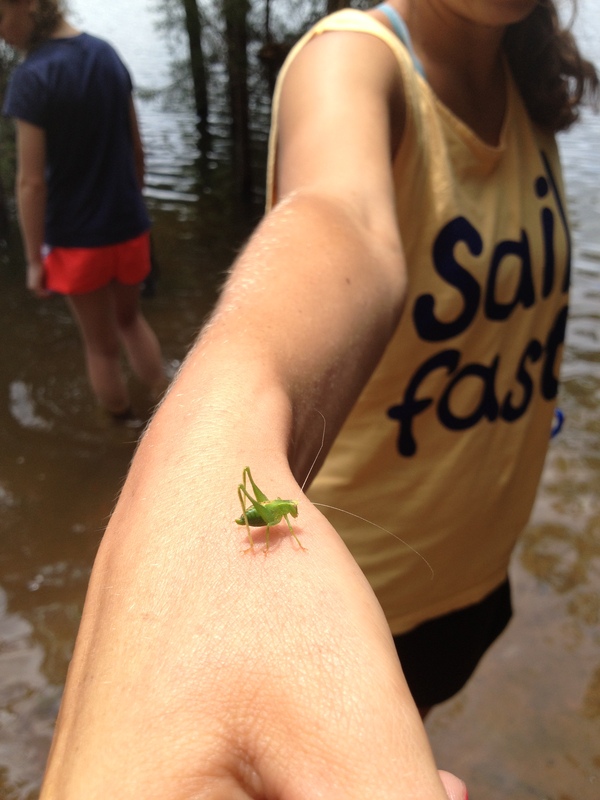 After canoeing, we tried to catch organisms to help with our biotic evaluations. We caught small fish, mayflies, and a katydid. We also saw two different kinds of dragonflies and a Xystodesmid Millipede. Afterwards we tested the water of Mountain Island Lake; the pH was just above neutral at 7.6. 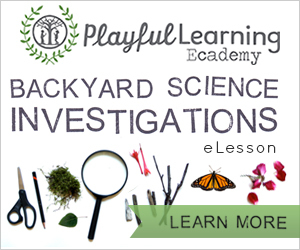 The nitrate level reading was inconclusive, but from our biotic factors, we can conclude the levels were low. On our walk back, we saw a Hackberry Emperor moth and an unidentified fuzzy caterpillar. We had a fantastic time!!! Looks like you guys had fun, hope thursday and friday go well too!